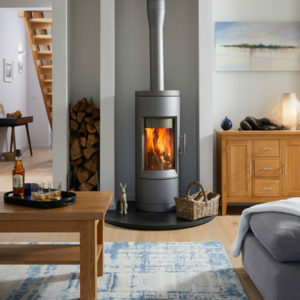 With hundreds of flooring companies across the UK both online and on your high street, it is sometimes hard to decide who’s the right company for you. With our company roots going back to 1961, we’ve learned a bit along the way. 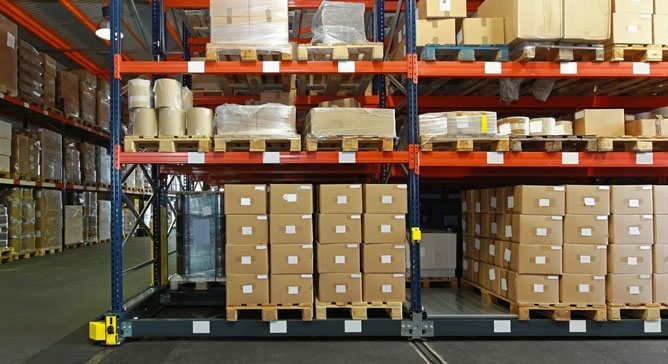 Learning from our customer experiences, and combining it with our colleagues expertise we have a gained a wealth of knowledge, that helps us to deliver the best products and services available today at unbeatable prices. 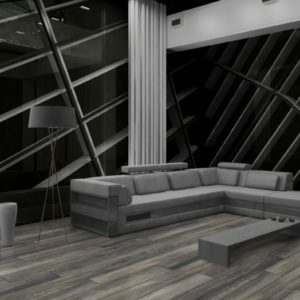 Which floor is right for you? 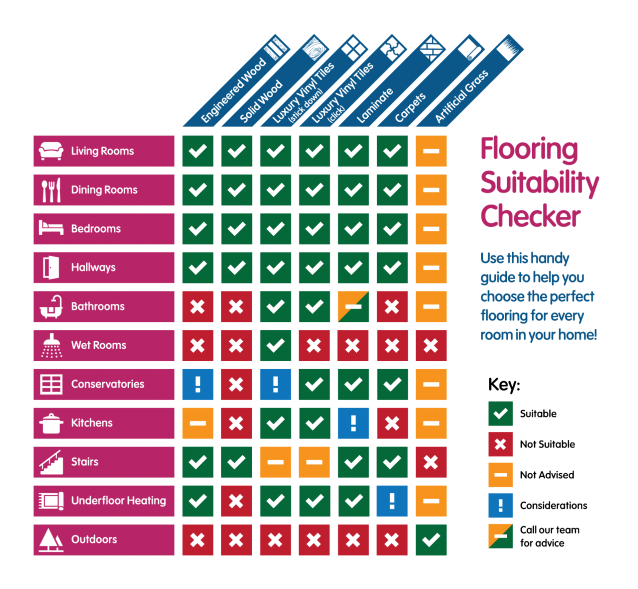 Selecting the perfect floor for a particular environment in your home might seem like an intimidating decision, but with our simple ‘Flooring Suitability Checker’ you can pick the right floor for you in a glance. Founded in the heart of the Swedish countryside, Kahrs is now one of the oldest, most innovative and popular manufacturers of wood floors in the world. With 150 years of experience, the quality in Kahrs’ products is always certain. A premium excellence is always guaranteed with Tedd Todd. 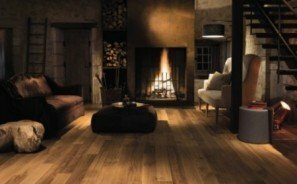 A company which started off reclaiming wood from Britain’s industrial mills, Tedd Todd are passionate about wood and such passion is evidential in their exquisite hardwood floor range. 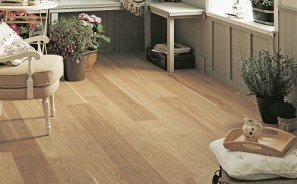 Real and reasonably priced oak flooring makes Sanders and Fink an ideal choice. These timber specialists consistently aspire to a superiority in style and substance. 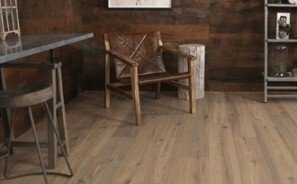 Exclusively engineered to mimic the solid wood floor, their products are crafted with high-quality layers of wood to create a strong and durable floor. 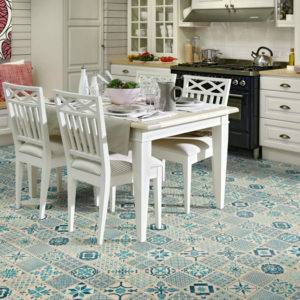 The Life Flooring range combines the traditional with the modern, the practical with the innovative. This engineered wood flooring promises strength and durability as well as a distinctive contemporary style. Quick-Step’s pursuit of innovative flooring methods and constant strive for absolute quality makes them the perfect brand to fit with the modern home. Their exclusive parquet collection is strikingly unique. 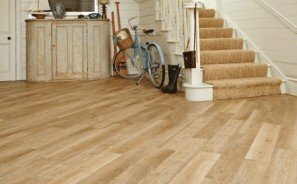 Quick-Step’s infamously easy installation method makes the brand an ideal choice for practicality as well as an authentic character. 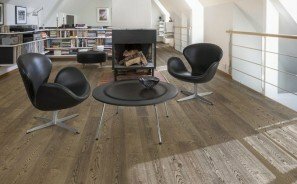 A beautiful material and a practical product meet in Elka’s range of Engineered and Solid Wood floors. Elka aim for a timeless elegance whilst also aspiring to create flooring that places a unique and charismatic stamp on the living space. 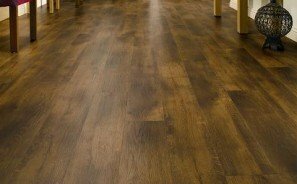 Stability and durability are also assured due to the high-grade hardwood used. Inspired by nature, Karndean matches functionality with style perfectly. A UK-based company established 40 years ago, Karndean Design Flooring is the ideal choice for the modern setting. 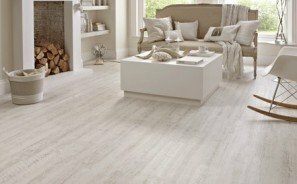 On-going innovative research makes Quick-step the instinctive port-of-call for your new laminate floor. 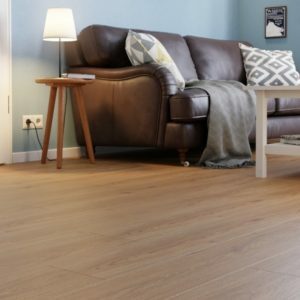 Founded in 1960 and driven by incentives of style and substance, the Quick-step laminate range constitutes an affordable alternative with assured quality.